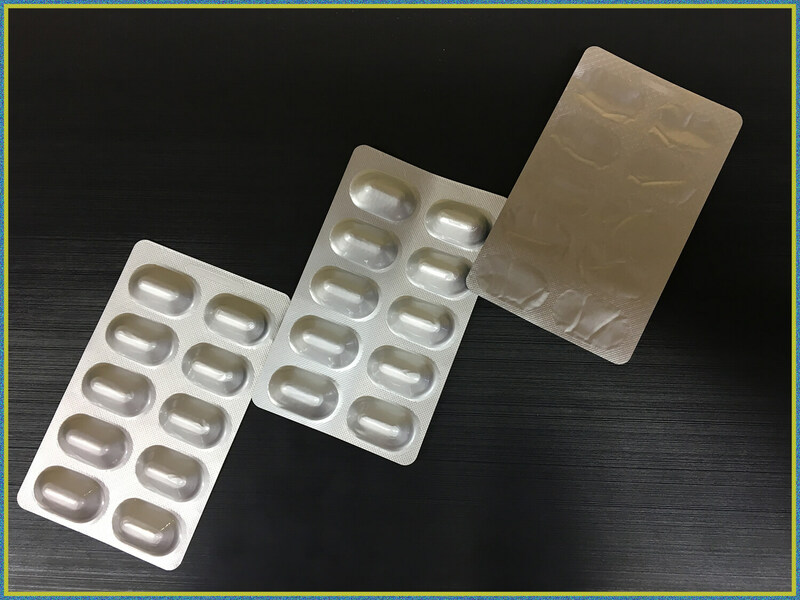 December 03, 2018, Elizabethtown, Kentucky (USA): Flex Films, the global film manufacturing arm of Uflex, has been granted United States Patent covering entire categories of Formable Films that include one or more BOPET layers used in Alu Alu blister packaging. 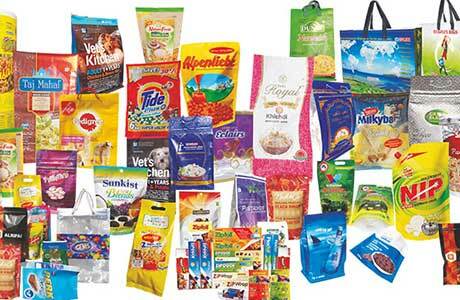 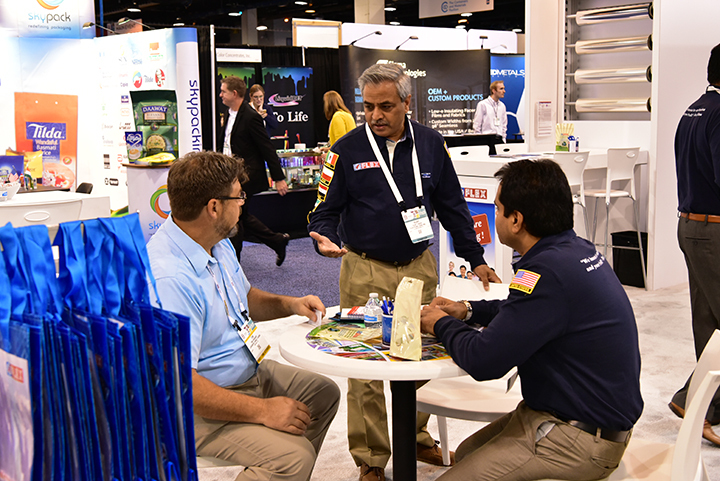 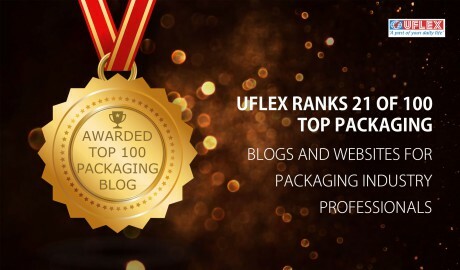 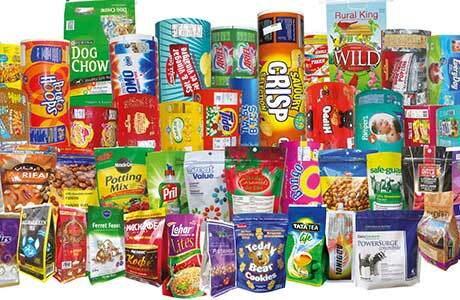 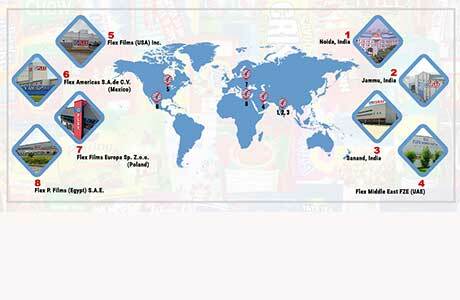 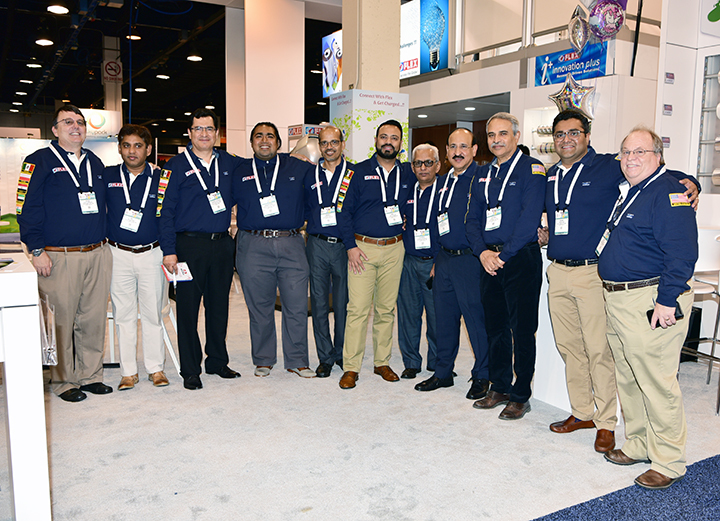 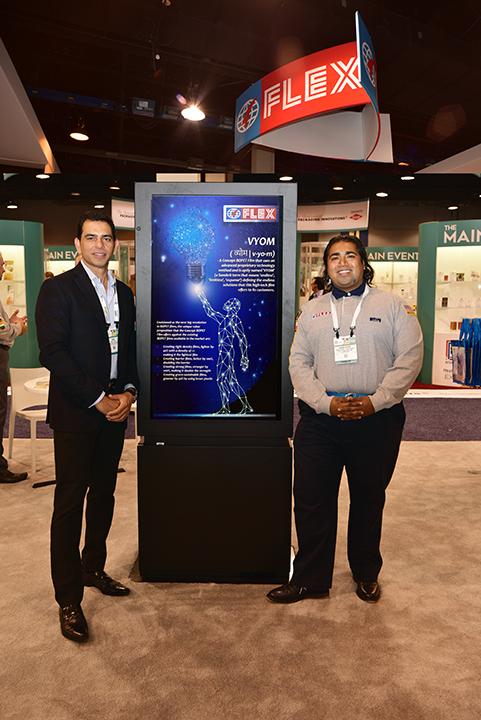 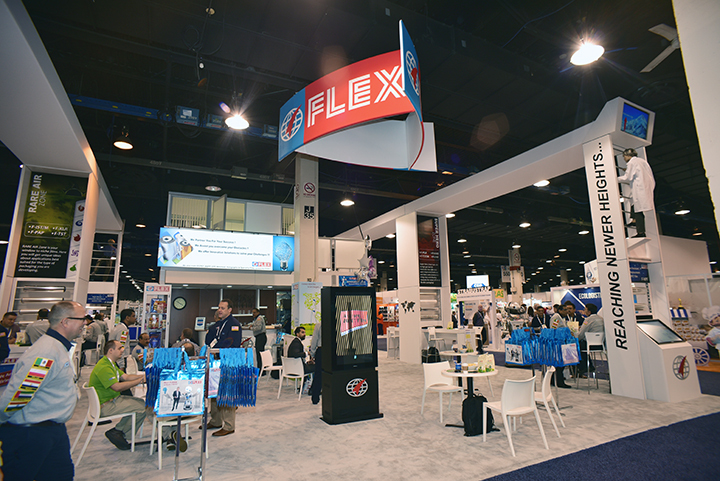 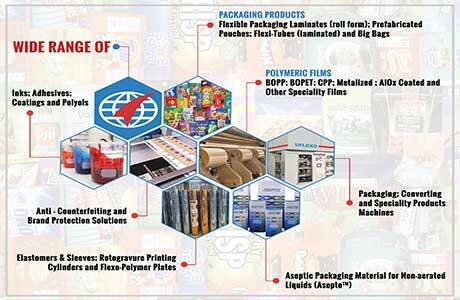 Nuremberg, Germany, Sept 25, 2018: Flex Films, the global film manufacturing arm of India’s largest multinational flexible packaging solutions company, Uflex, has launched first of its kind e-commerce website FLEX-BuzzR that will make available complete range of film offerings from its Poland plant to its European Union (EU) customers, at a click of a button. 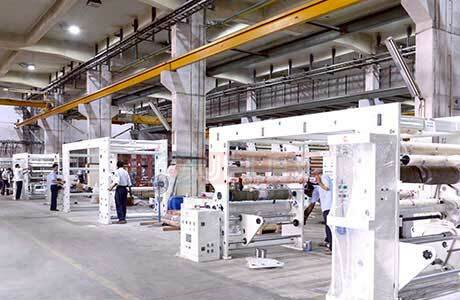 This uniquely designed B2B platform actually lives its tagline ‘Shop at Ease, Shop When You Please’! 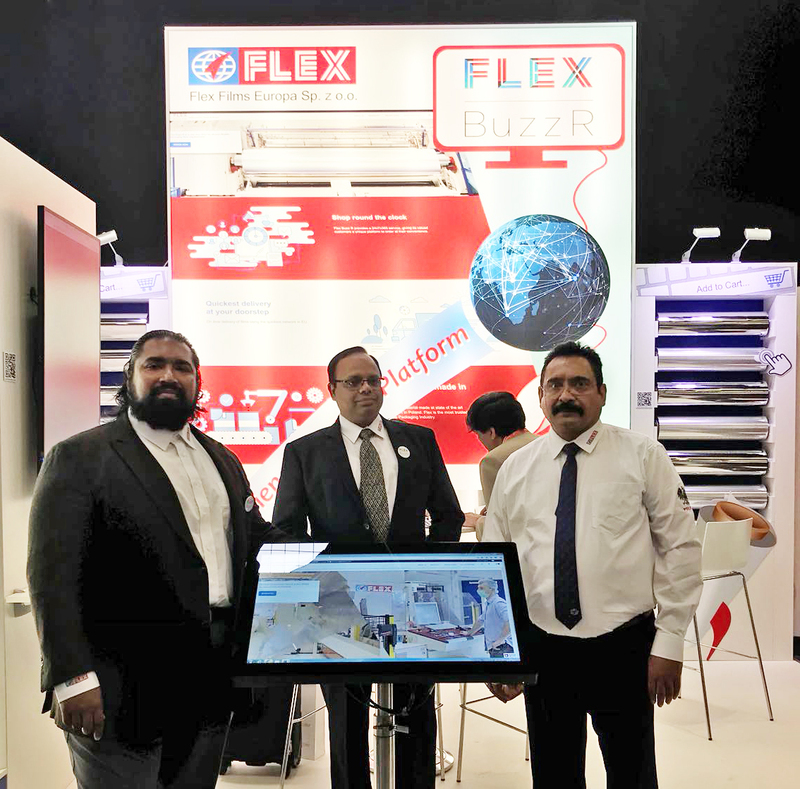 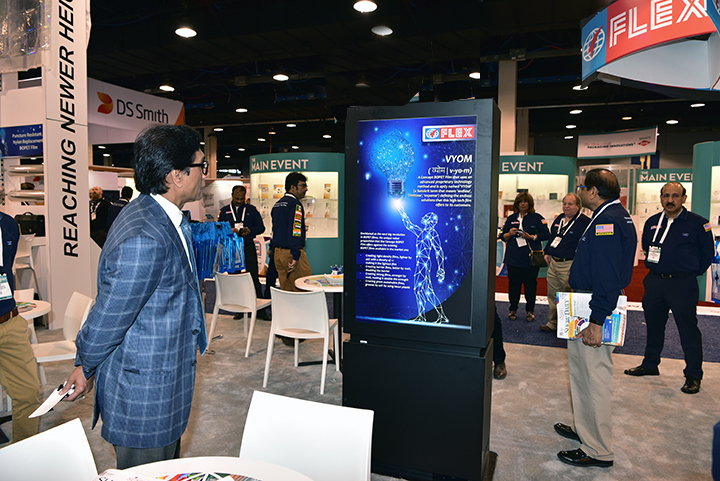 It was unveiled by Flex Films International Vice Chairman & CEO Anantshree Chaturvedi at the renowned European trade exhibition FachPack 2018 in Germany today. 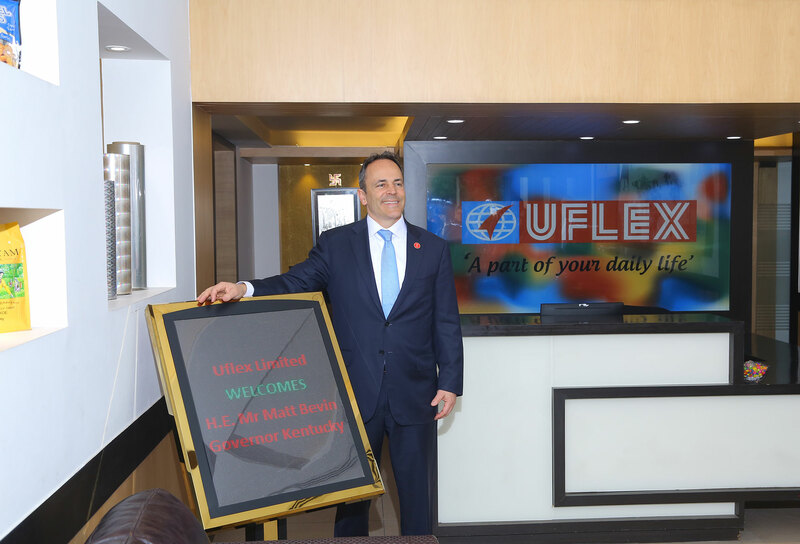 Sept 19, 2018, Elizabethtown, Kentucky (USA): Flex Films, the global film manufacturing arm of Uflex, has launched two new state-of-the-art BOPET Films, at its manufacturing centre in Kentucky, U.S.A.